There are many ways to expand your business. Ultimately you want increased sales which leads to increased revenue. 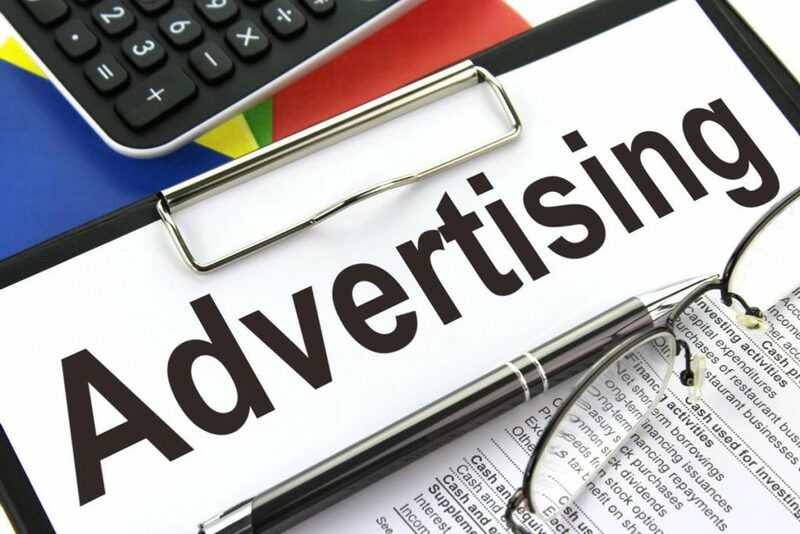 Advertising is the best way to increase awareness of your business and therefore increase your sales whether you’re just starting out or are already successful. There are many different ways to advertise and promote your business. We have found the below methods to be most effective for targeting your audience. Television & Radio – We have found that advertising on local radio has been an incredibly successful method of advertising businesses in the area. Print Media – Thousands of people read the local newspapers every week which means thousands of people will see your advert in print. Promotional Staff – Hire enthusiastic personalities and/or models to engage customers with your brand. Promo staff are worth the investment; they can really help boost sales of your product. You could also employ a brand ambassador to be the face of your company or product. Outdoor advertising – you can advertise your business on buses, trains, billboards – in fact any outside area will increase the exposure of your company and ensure the widest range of people can see it. If you’re looking to buy outdoor advertising we recommend Exterion Media. They are experts in targeting specific demographics and can advise you of the best advertising strategy for your company. Branded Uniforms – Having employees in a uniform creates an easier shopping experience for customers. They will be able to differentiate staff from customers and can ask them a question directly. Also, employees will be promoting your company when out and about, which can create a larger audience. Direct marketing like telesales and email newsletters – once you have a customer list make the most of it! Keep your loyal customers up to date with any new services and they will be likely to continue to support your business. Internet – paid advertising and social media can make sure your company ranks highly in search engines. Having optimum web design on your website is essential. Read more about SEO here. Social Media – a great way to keep your social circles and customers up to date, especially the younger population sector. Read more about how social media can improve your business here. Do you have any top tips to share about advertising your business? Get in touch and let us know! Read more top tips on how to improve your business.